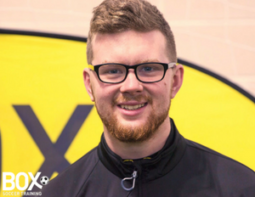 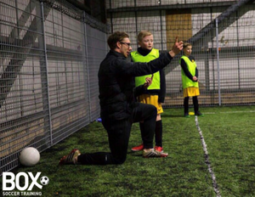 Box Soccer Training offers a unique opportunity to deliver world-class soccer programmes through expert training. 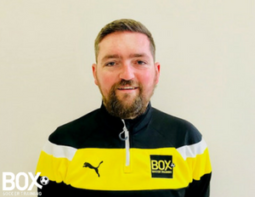 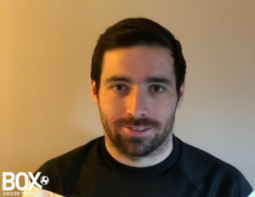 Box Soccer was developed by Ian Cathro in the late 2000s while a Youth Team coach at Dundee Utd. 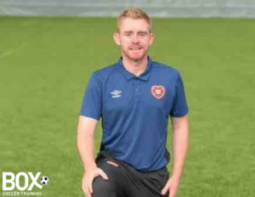 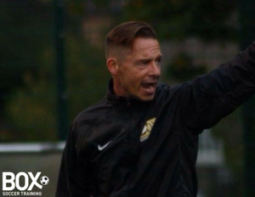 He has since went on to work with the first teams of Valencia and Newcastle United with positions at Heart of Midlothian and Rio Ave part of the journey. 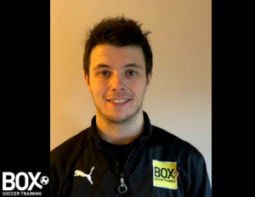 The objective when Box Soccer was created was clear; create a training environment that increases contact time with the ball. 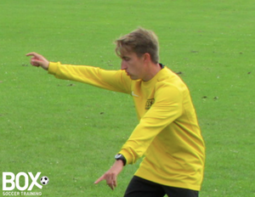 A category of exercises that, not only, develop technique but stimulate football’s simple and common scenarios. 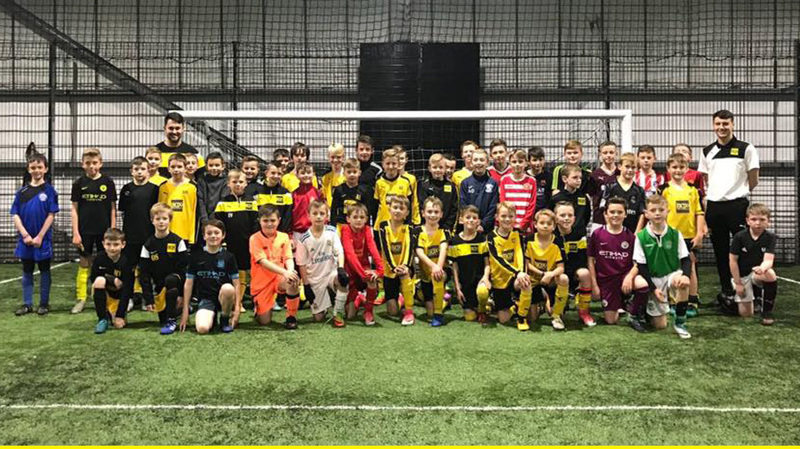 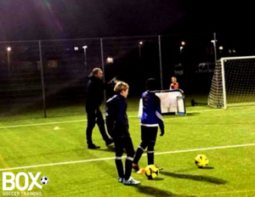 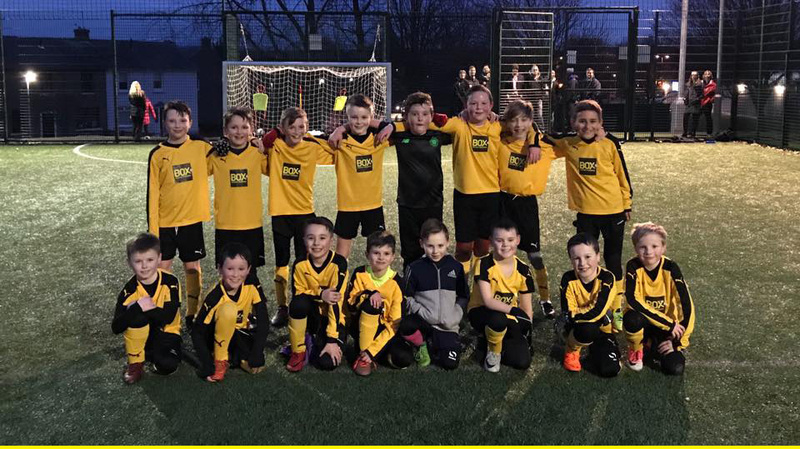 Every young player needs a variety of training environments to develop the vast array of skills and game intelligence necessary to step towards the professional game – but everyone needs the best start. 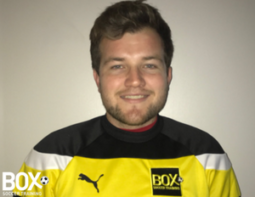 Box Soccer does exactly this. 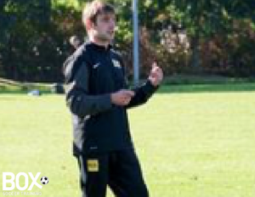 Every journey has to have the correct starting point. 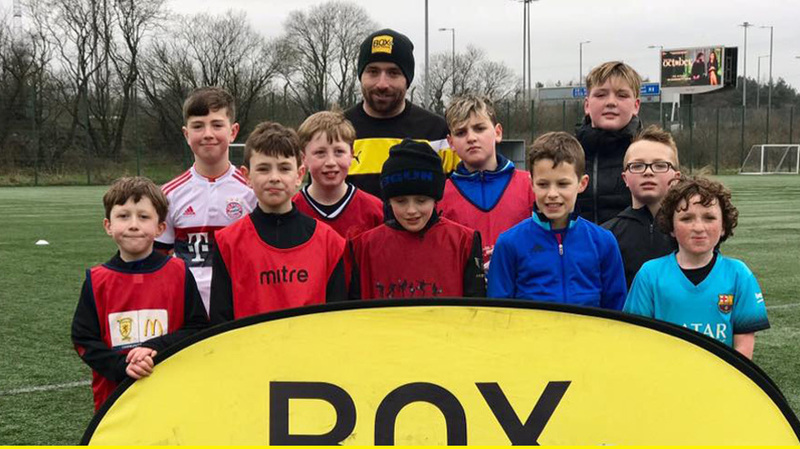 We believe Box Soccer in the perfect foundation for young footballers. 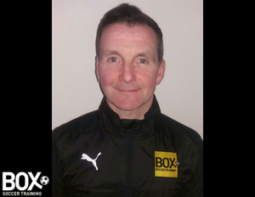 ​The company is now headed up by John Colquhoun, the former Hearts and Celtic attacker who represented Scotland during his career. 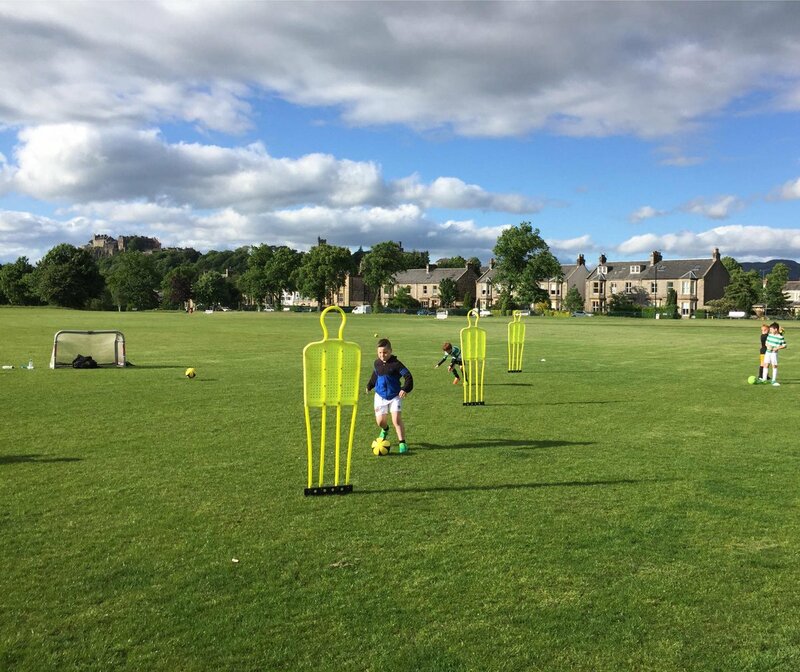 Currently there are over 100 sessions on a weekly basis taking place across Scotland, England and the United States.